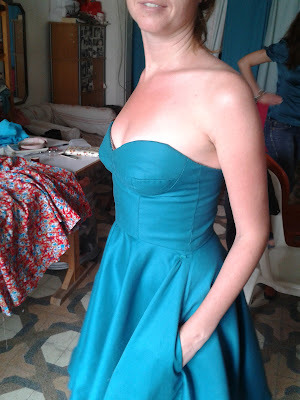 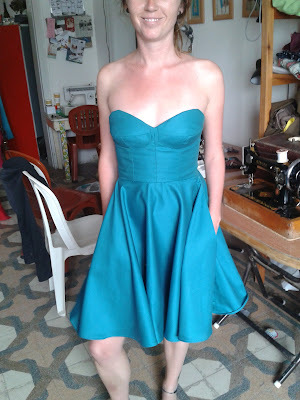 Some sneaky pictures of the finished dress class...more to follow. 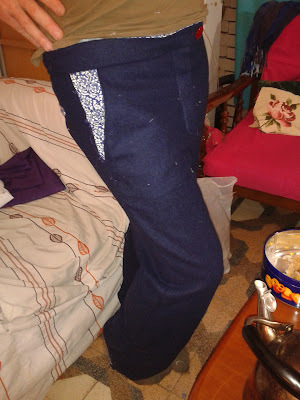 Some highly skilled trouser making...a first time for many. 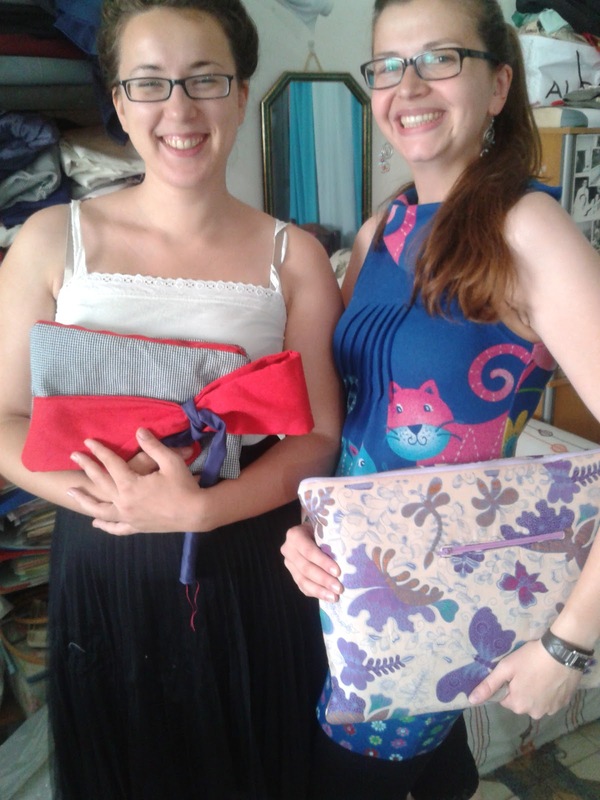 Some very happy beginners with tote, clutch bag and laptop case. 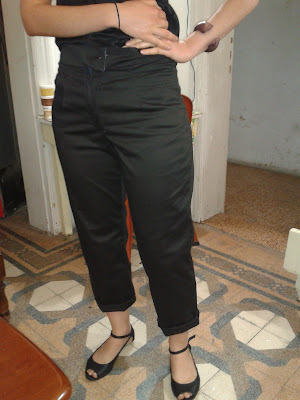 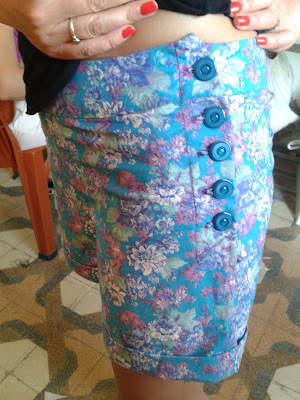 Wow you have awesome collection of shorts with Fabulous button, froks, formal wool pants and other. 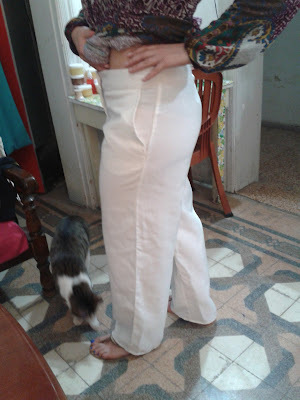 I like all types of cloths, its color, design and many more. 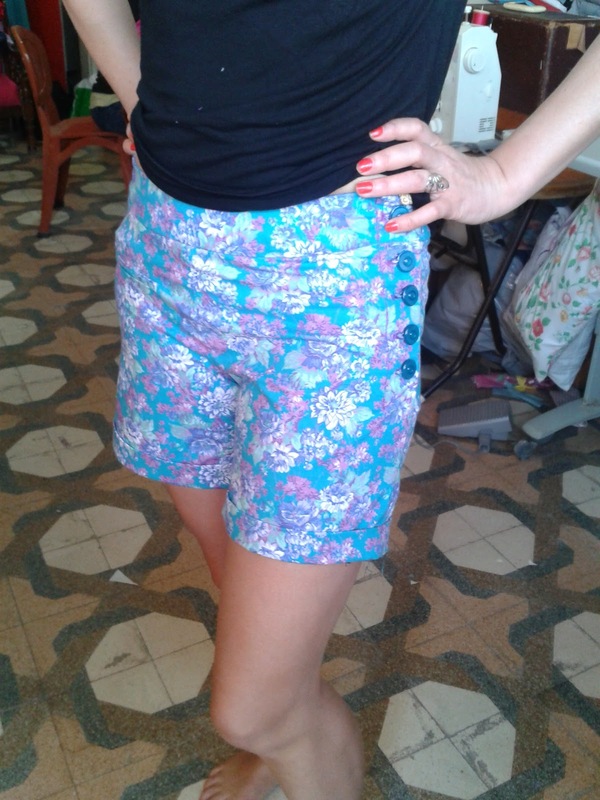 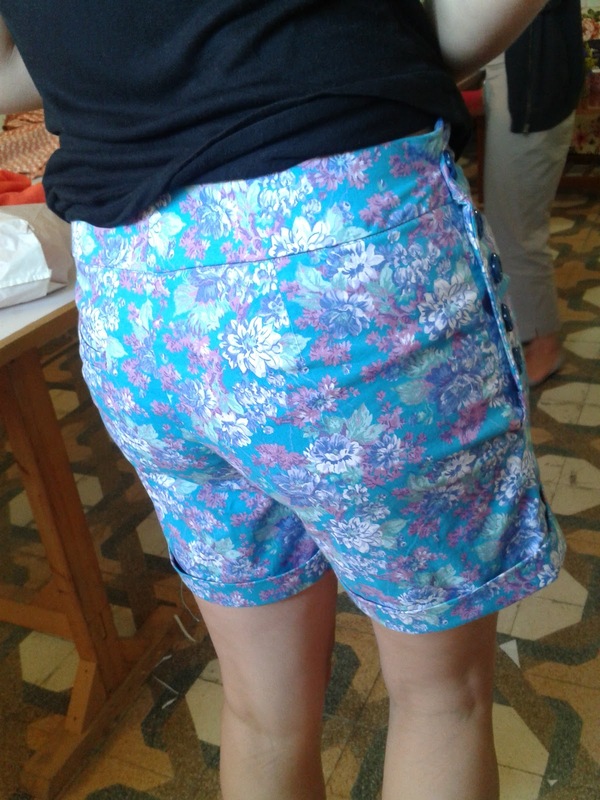 In whole collection I like most flowery Ruby shorts its looks very cool. New Sewing Classes in LONDON! 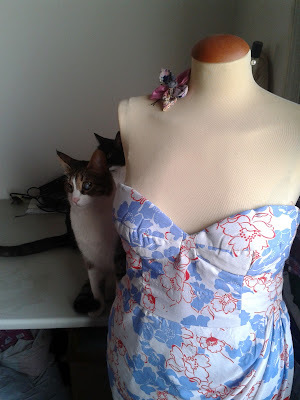 I'm Layla, I sew...a lot! 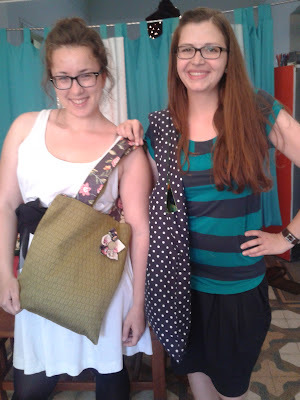 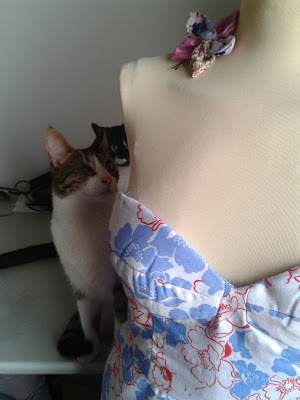 I also run workhops and classes to teach you to sew. 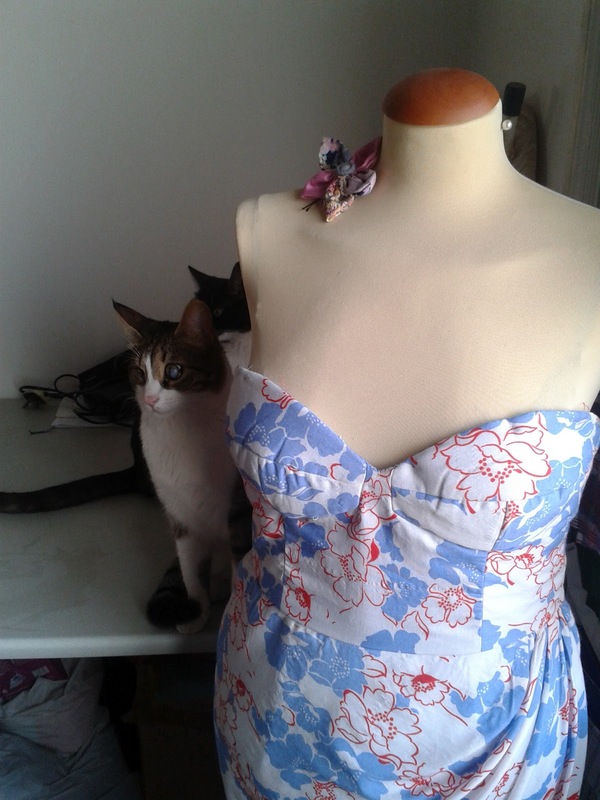 My aim is for everyone to leave behind mass consumption and come and learn to create your own designs. 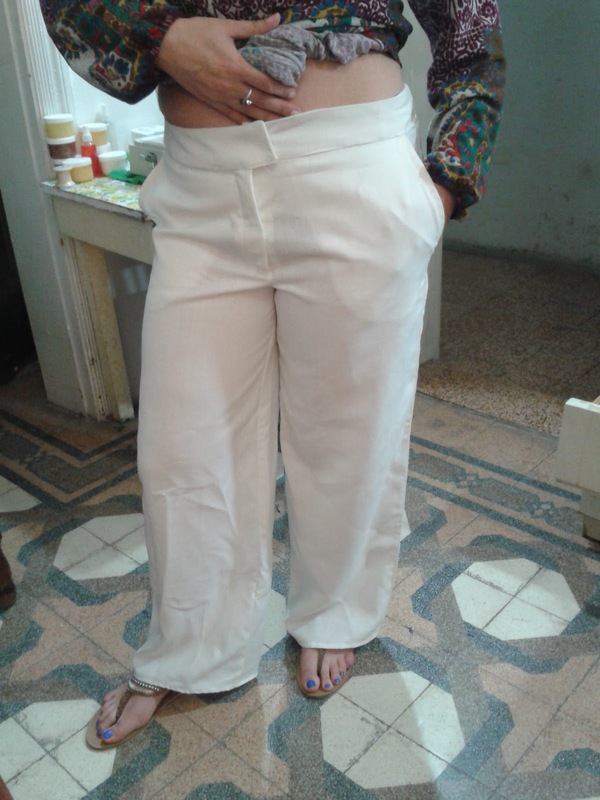 Email me on oldfashionedwaybeirut@gmail.com for more information.